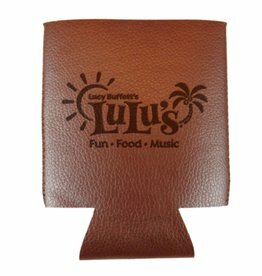 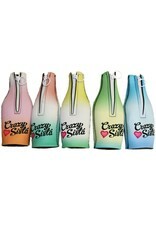 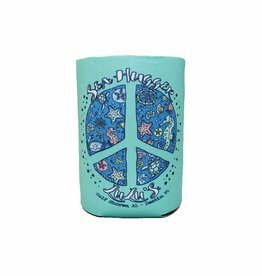 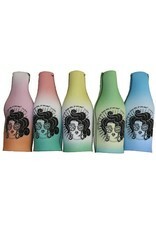 The new Crazy Sista Rainbow Bottle Koozies are here! 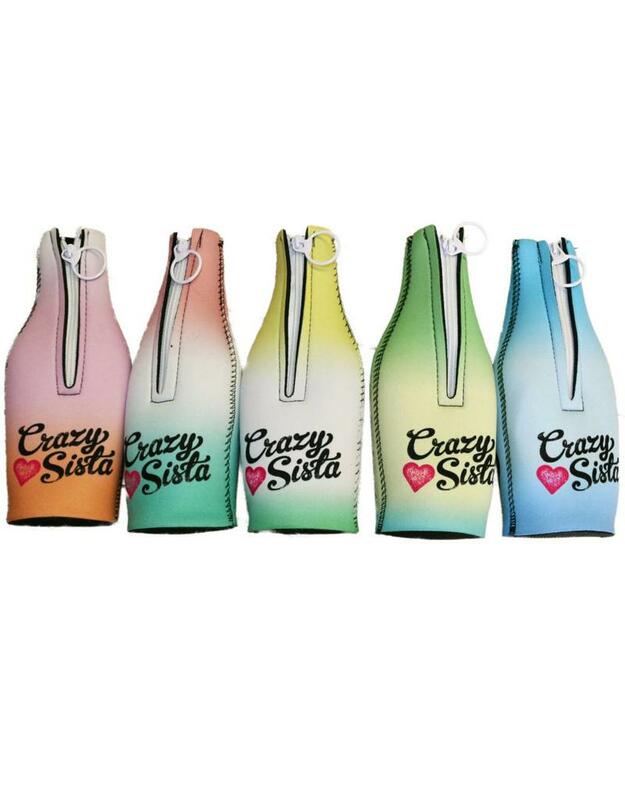 Get one for yourself and all your Crazy Sistas today. 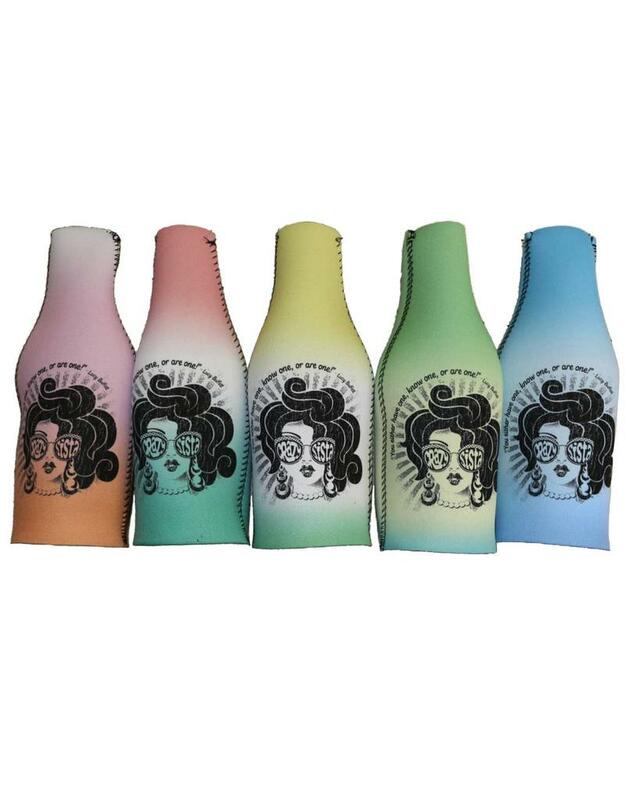 Select one of the colors above.